Warren Greatrex has reiterated La Bague Au Roi remains “highly unlikely” to make an appearance at next month’s Cheltenham Festival. The Lambourn handler is keen to aim the eight-year-old mare at the Mildmay Novices’ Chase at Aintree after she maintained her unbeaten record over fences when claiming a second successive Grade One victory at Leopardstown on Sunday. La Bague Au Roi is as short as 6-1 for both the RSA and JLT Novices’ Chases at Cheltenham, but Greatrex believes the timings may not work in her favour. He said: “I was very nervous yesterday and I could not wait to get it over and done with, but it was worth the wait and it all went to plan. “With Delta Work not running, it did make the job a little bit easier, but there were still some good novices in there. She jumped well yesterday and galloped all the way to the line. 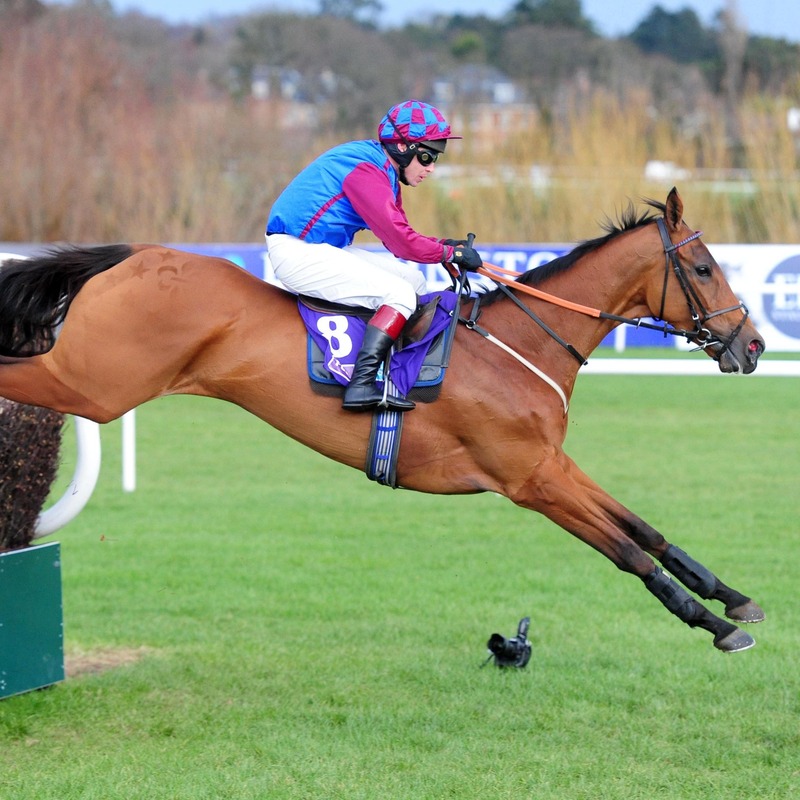 “I would say it is highly unlikely that she will go to Cheltenham. It is five weeks to Cheltenham and over eight weeks until Aintree, where she would go back up in trip. “I think common sense would suggest it would not be the done thing to go there with all the travelling she has had and she needs a rest.